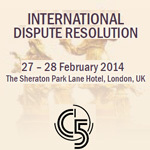 A major conference on Russia- and CIS-related Dispute resolution is taking place in London on 27–28 February 2014 in The Sheraton Park Lane Hotel. 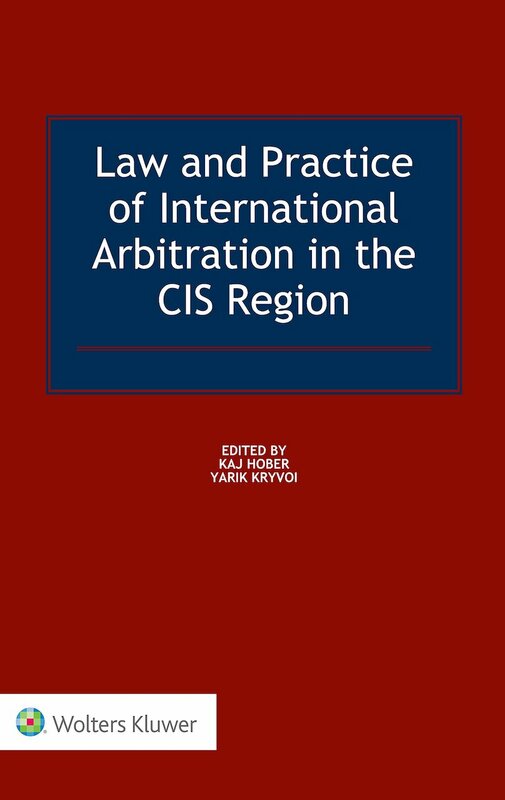 Disputes with Russian and CIS parties – whether decided by arbitral tribunals or state courts – are notorious not only for the vast sizes of the claims but also for their complexity. Mandatory norms, the complexity of laws in different jurisdictions and issues with awards’ enforcement require a deep understanding of the risks involved and the opportunities available for companies protecting their interests. 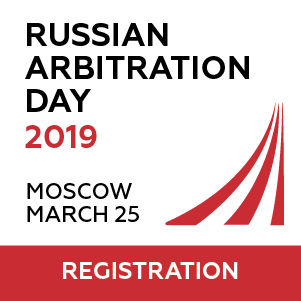 There are new options to consider for international trade related disputes with Russia’s WTO accession and the EurAsEc Court facilities becoming available last spring. 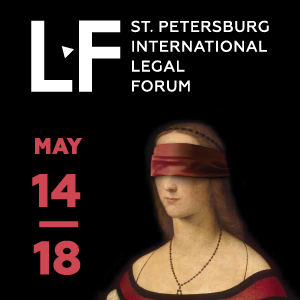 Companies seeking legal safeguards for their international business activities, along with their external legal advisers, have to understand the options available for dispute resolution and the best case strategies, which not only ensure successful outcomes, but are also efficient in terms of time and cost. The organisers of the London conference plan to discuss these challenges by bringing together leading practitioners and academics in Sheraton Park Lane Hotel. 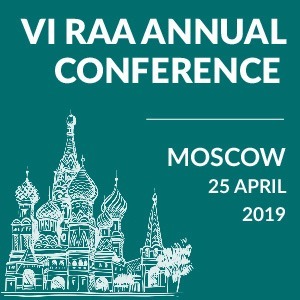 Sir Bernard Rix (retired Judge of Appeal), Anastasia Astashkevich, Prof Karl-Heinz Bockstiegel, Andrew Bolton, Mark Kantor, Roman Khodykin, Kostyantin Krasovsky, Konstantin Kryazhevskikh, Peter Lever QC, Prof Dr Loukas Mistelis will join other distinguished experts in London. Please see the conference brochure and the additional information here.